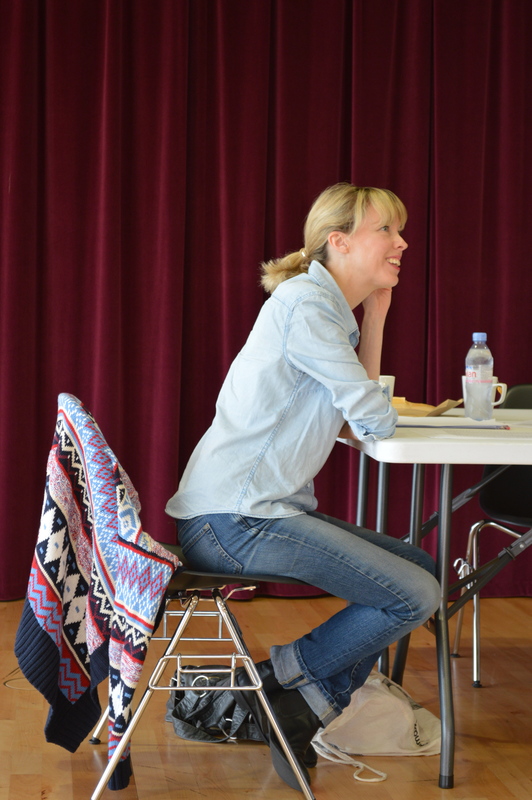 Thoughts in rehearsals for Wallace Shawn’s Obie Award-winning monologue The Fever. When The Fever, by American playwright Wallace Shawn, was written nearly twenty-five years ago, the Soviet Union was in its death-throes; the word ‘internet’ still meant nothing to the majority of people; and countries now well-known for their charming holiday destinations – or their bloody wars – didn’t exist. If the earth really was going to warm up, most people thought, it would be no bad thing: climate change would bring palm trees to Aberdeen and the tropics to Totnes. The world-map looked different, back in 1990 – but the play’s mapping of why and how we make the choices we make remains as relevant as it was a quarter of a century ago. Why, the play asks, do we plump for collective ignorance at the expense of individual responsibility? Why do we stick our heads in the sand, and dig, and dig, as the gap between the rich and the poor grows bigger? So, the issues with which Wallace Shawn’s protagonist wrestles have only become more pressing over time. But what makes this play so interesting to work on is that, yes, it deals in big, difficult ideas – in all the ugly paradoxes and contradictions of postmodern capitalism – but it also is totally personal. It doesn’t proselytise; it’s in conversation with the audience, but not in judgment of them. It invites the audience to empathise or rebuff, agree or disagree – but is not interested in changing politics, habits, opinions. Ultimately, it’s the simplest kind of story, about one person who finds they can no longer continue with life they’ve always led, and wants to change. The commitment of the protagonist to brutal honesty – to pushing arguments to their most unpleasant conclusions and testing assumptions about their place in the world up to the brink of sanity – is another really interesting facet to the piece. There have been plenty of times in rehearsals when we’ve been put off, even repelled by what the protagonist says, but what’s really fascinating about the play is that, when you really drill down with the same forensic integrity as Shawn into his arguments, you find in yourself the very same fears, hypocrisy and entrenched prejudices you just a moment ago denounced in the speaker. The Fever runs on 31 July and 1 August at the Old Fire Station, Oxford at 7.30pm. Buy tickets online at www.ticketsoxford.com, £12/£9 concessions or ring 01865 305305. At Three Streets Productions, we're passionate about new writing. 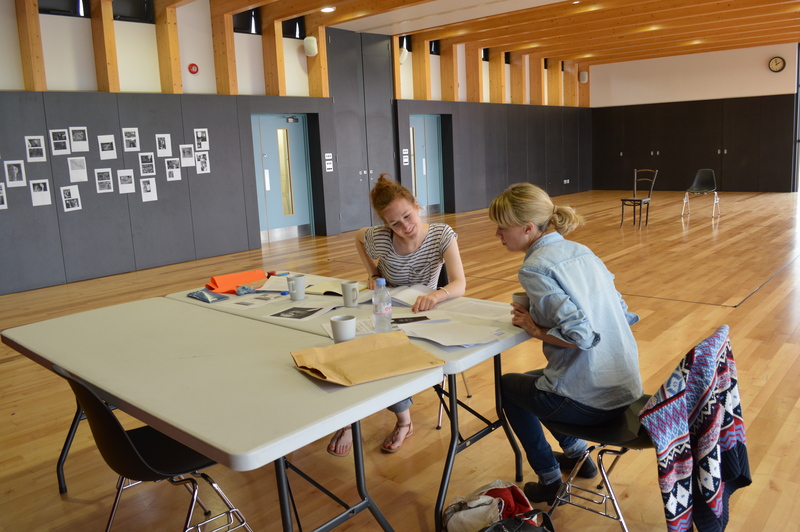 We’re dedicated to working in collaboration with writers to nurture and develop unique, fresh and exciting theatre. We are excited by plays that push language in unexpected directions. We like plays that ask questions about the world in which we live. We also run workshops, scratch nights and rehearsed readings – watch this space for more details. If you’re a writer and you’d like to get involved, we’d love to hear from you. Recent productions include Freefall: A Double Bill (New Wimbledon Studio), The Ones Who Kill Shooting Stars (White Bear Theatre) and The Bird Trap (Lost Theatre).